Canadians can now order a Pacifica Hybrid for a starting price of $56,495. Coming only in Platinum trim, the Winsor built van’s starting price tag does not include destination charges and any 'Green-initiative' incentives you may be eligible for. 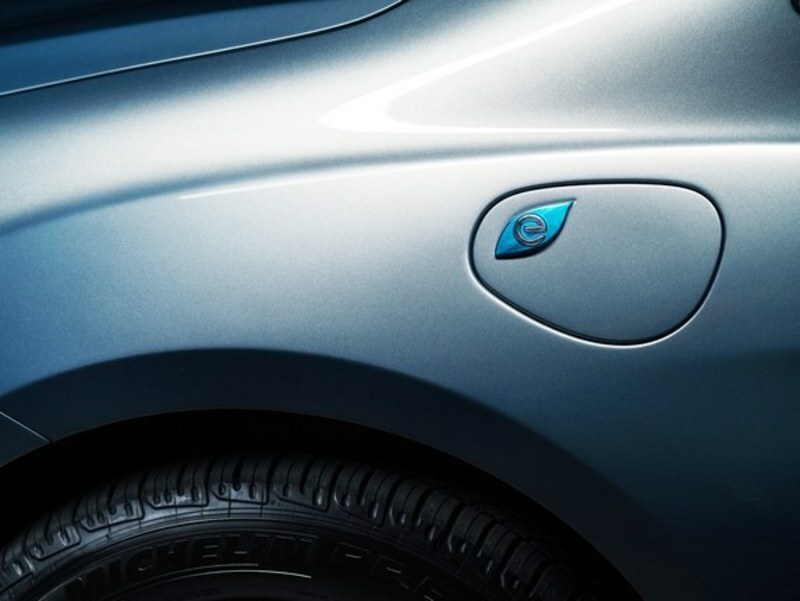 Luckily, CarScoops says the Pacifica Hybrid’s 16-kWh battery pack qualifies for the maximum $14,000 that’s offered by the Ontario Electric Vehicle Incentive Program (EVIP). This will bring the price down to $42,495, but that’s still a bit more expensive than what those south of the border are paying for their Pacifica hybrid, USD $29,590 (CAD $40,121) and that’s with destination charges. At least those of you in Ontario has it better than potential buyers in Quebec and British Columbia. The Pacifica hybrid will go for $48,495 in Quebec and $48,245 in BC and that’s with the provinces’ green car incentives. Not a bad price to pay considering the amount of features it’ll come standard with including an Alpine premium sound system, Uconnect Theater with 10-inch seatback touchscreens, three-zone automatic climate control, park assist, 360-degre camera, heated and ventilated front seats, heated steering wheel, hands-free power sliding doors and liftgate, and more. The Pacifica Hybrid even comes with a sizeable list of safety features like forward collision warning, active braking, advanced brake assist, blind-spot monitoring, rear cross-path detection, adaptive cruise control, etc. The only optional equipment you can get is a tri-pane panoramic sunroof for a more spacious feel.